This week, ArtPrize is at SXSW. 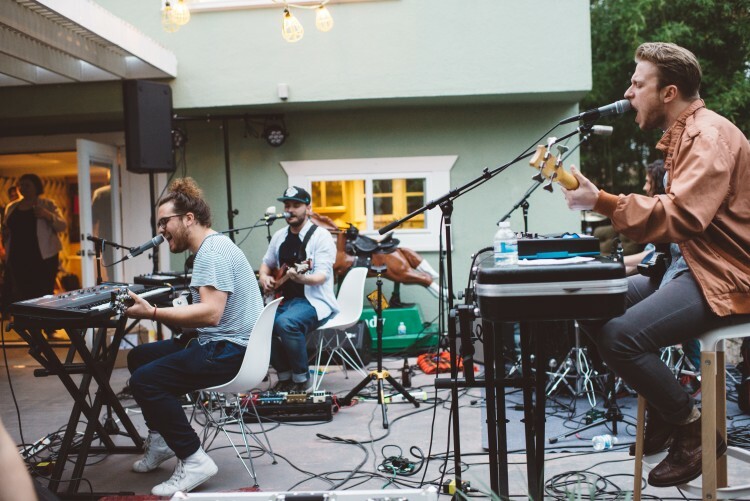 Specifically, we're joining Creative Many Michigan at the SXSW Michigan house, scouting and recording musicians who will be entering, and hopefully performing at ArtPrize 2015. As a whole, the house is a sort of an envoy for Michigan. "Outfitted with an expertly curated collection of Michigan-made furniture, art and design. 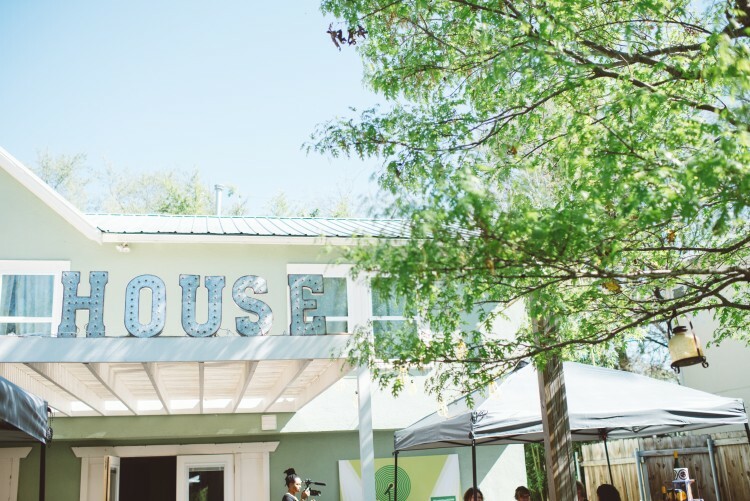 It will serve as a host site for four days of Michigan-centric programming, dialogue, connecting and entertainment." Since the house had a recording studio in it, we saw a golden opportunity to show the world (via a massive international music festival) that ArtPrize is a place for all mediums of artwork, including music. ArtPrize has always had a diversity of artwork on display each year. We believe diversity in art and artists prospers diversity in the viewer’s experience. ArtPrize attendees find artwork that they love, hate, admire, and admonish; artwork that both inspires and offends. We do not measure an exhibition’s success by the number of entries on display, but by the diversity in experiences it provides. Over the years, we realized that this diversity would not be achieved by simply being “radically open.” We needed to offer more than an open door. In addition to the new artist and venue grant opportunities, we are actively working to bring more music, film, and performance to ArtPrize. In conjunction with an awards and voting structure that rewards multiple forms of artwork, this outreach will welcome artists of all backgrounds and mediums to ArtPrize 2015. 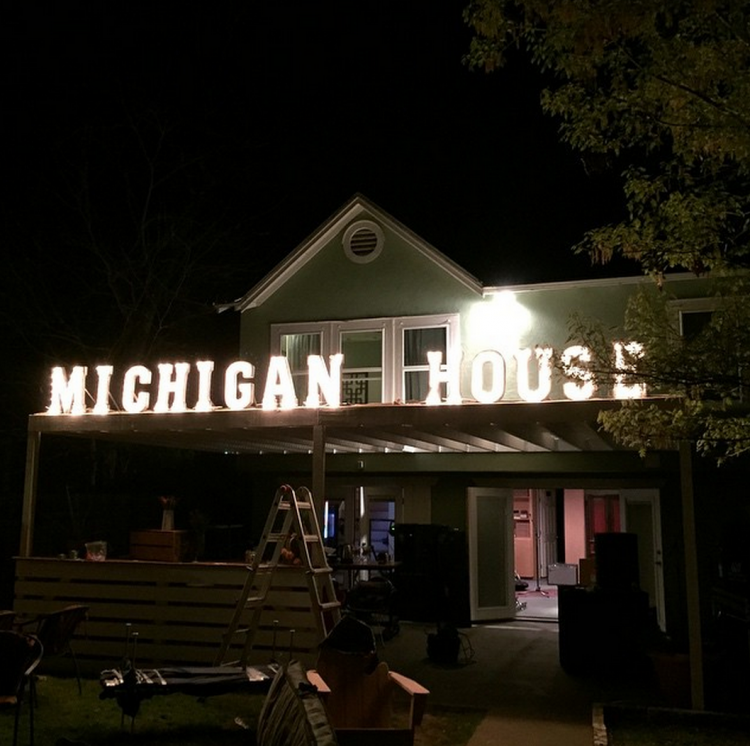 Stay tuned for more updates, photos, videos, and recordings from the Michigan House! Monday, March 16, the first of four days at the Michigan House in Austin, TX saw six bands record in our studio. 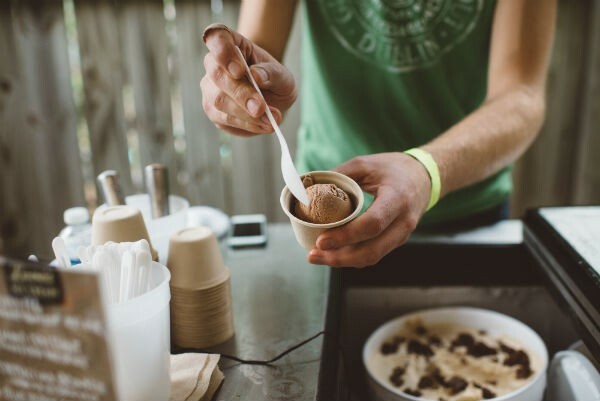 Over 150 guests, including Dale Earnhardt Jr Jr, enjoyed Michigan-made ice cream, drinks, music, and more. Additionally, ArtPrize Executive Director, Christian Gaines, participated in the panel discussion "Mediated Experiences: Technology and Art Today." Here's a visual recap of what went down. Grand Rapids band Love Fossil kicked off the day's recording sessions. Michigan / Brooklyn-based The Bergamot in the recording studio. 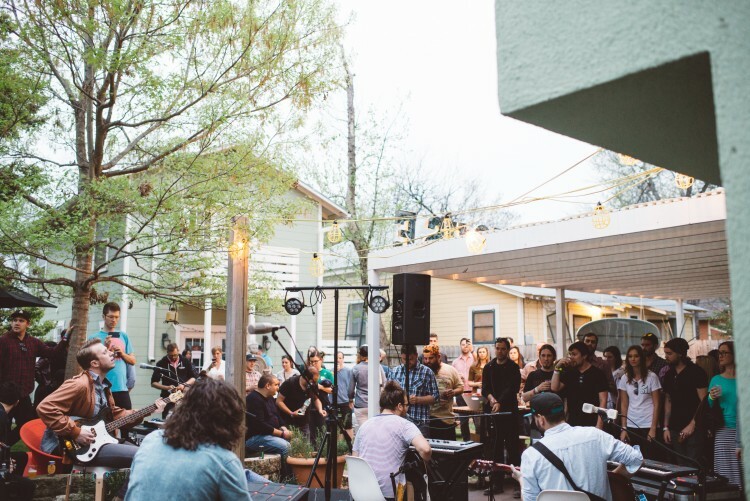 Check out more video and images from the SXSW Michigan house. Tuesday, March 17 was a busy day at the Michigan House. 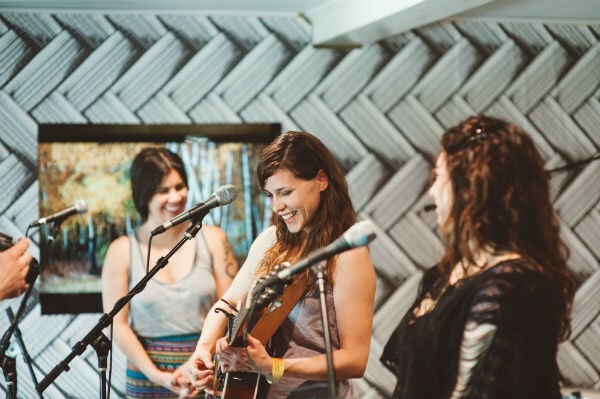 Three awesome bands stopped by our recording studio to record a song for ArtPrize 2015. And Jennifer Goulet, president of Creative Many Michigan, sat down with representatives from Kerr Smith and Herman Miller to chat about design and data in Michigan. The Accientals came all the way from Traverse City! Happyness stopped by our recording studio, in Austin from London. 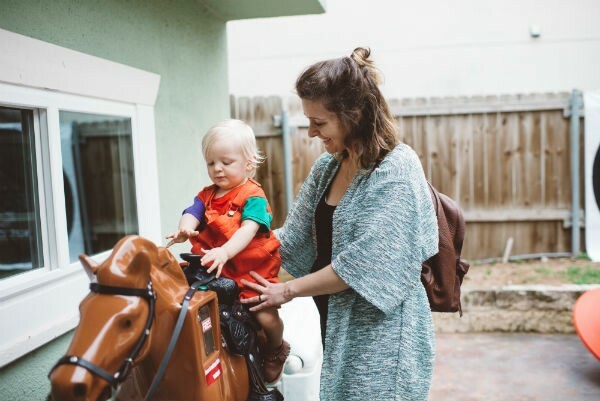 The cutest #MichiganHouse visitor rides Meijer's Sandy the Horse. It's feeling like a Michigan summer in Austin right now. Loves Ice Cream samples all around! 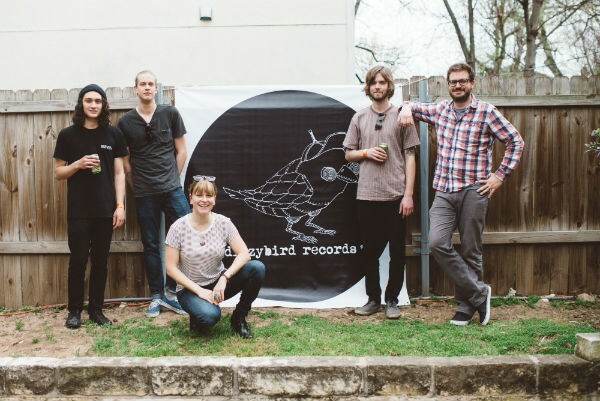 Dizzybird Records' Nicole LaRae played a huge role in setting the lineup of bands participating in the ArtPrize recording studio. Nicole is pictured with The Heaters. It's hard to believe that we've already been down in Austin for three days. The Michigah House has exceeded our expectations, and we're beyond thrilled to have been invited to participate. Today five bands recorded a song with Peter Fox Recording in the Michigan House studio, while Opportunity Detroit held the You Can't Make This Sh*t Up panel. And late afternoon and early evening welcomed a happy hour with AMI Entertainment. 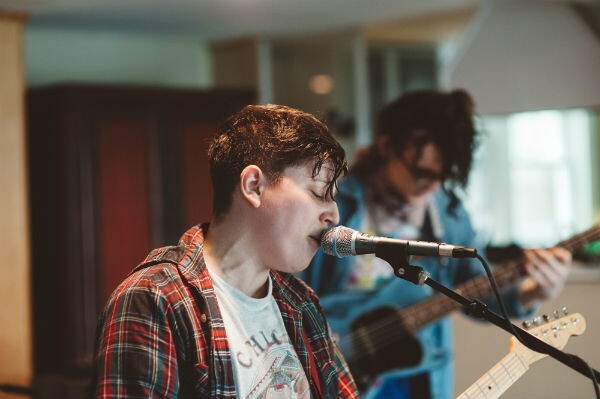 Austin band The Ghost Wolves rocked the Michigan House recording studio. Flint Eastwood from Detroit kicked off the day's recording sessions. Dana Falconbery in the recording studio. 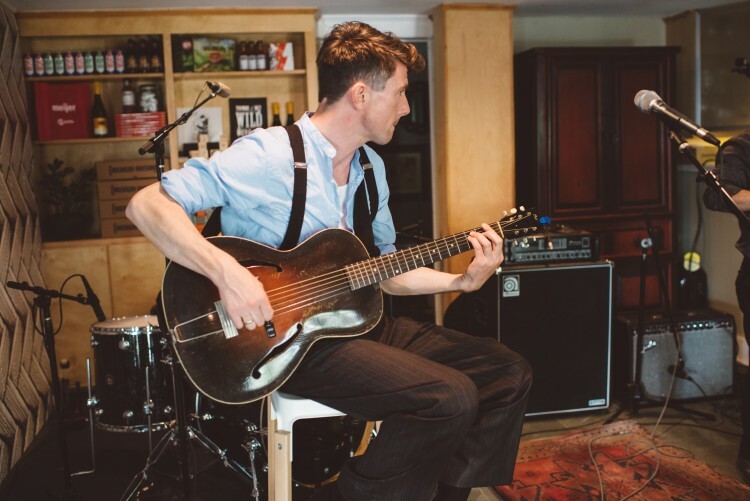 Luke Winslow-King brought a mellow vibe to the Michigan House. Mal Blum rocked it and then some recording their ArtPrize 2015 entry. Ahhh we're going to miss this weather. 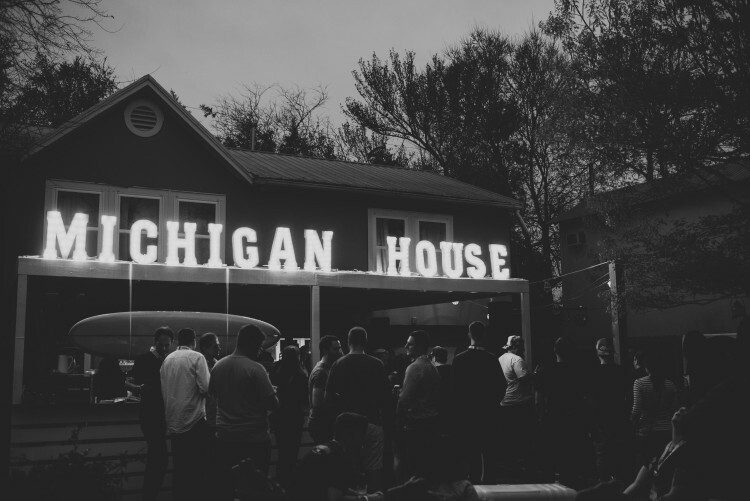 Check out more videos and images from the SXSW Michigan house. Sadly today was our last day at the Michigan House in Austin, TX. But it was a great one! Three bands recorded today, for a total of seventeen over the course of four days. Each song will be entered into ArtPrize 2015, and hopefully each band will come to Grand Rapids to play during the 19-day event this fall. New York City-based band The Mystery Lights killed it in the ArtPrize studio before 11:00 a.m.! 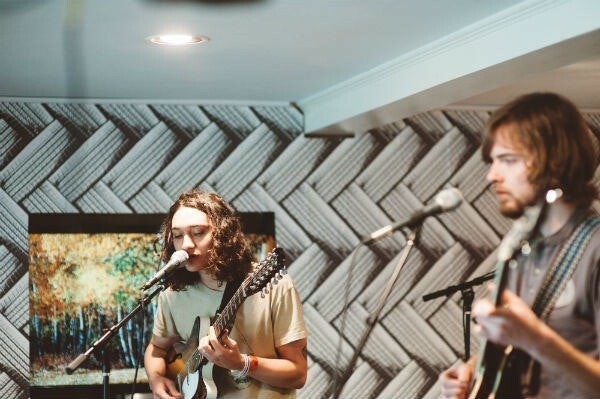 Atlanta-based Gringo Star kicked off the afternoon's recording sessions. Busy busy busy! 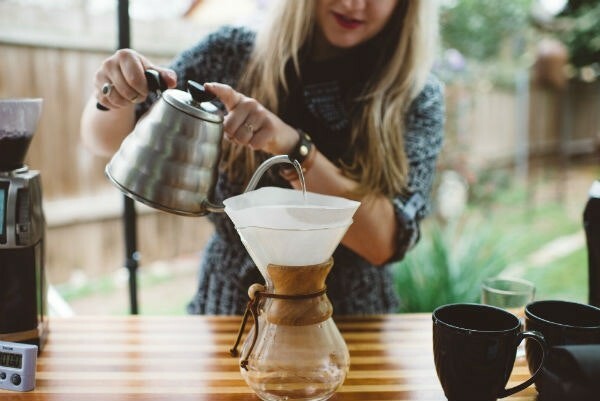 We were definitely thankful for the wonderful Madcap coffee. Grand Rapids band The Heaters in the Michigan House recording studio. 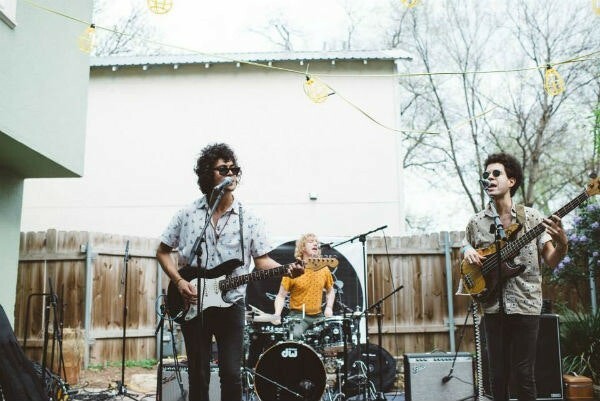 Brooklyn band Las Rosas played at the dizzybird records showcase.